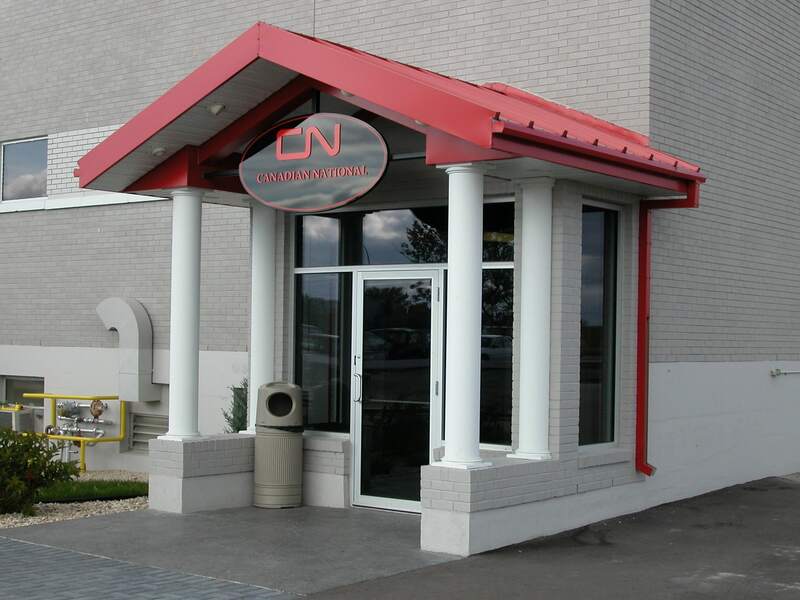 CN is North America’s major rail company. 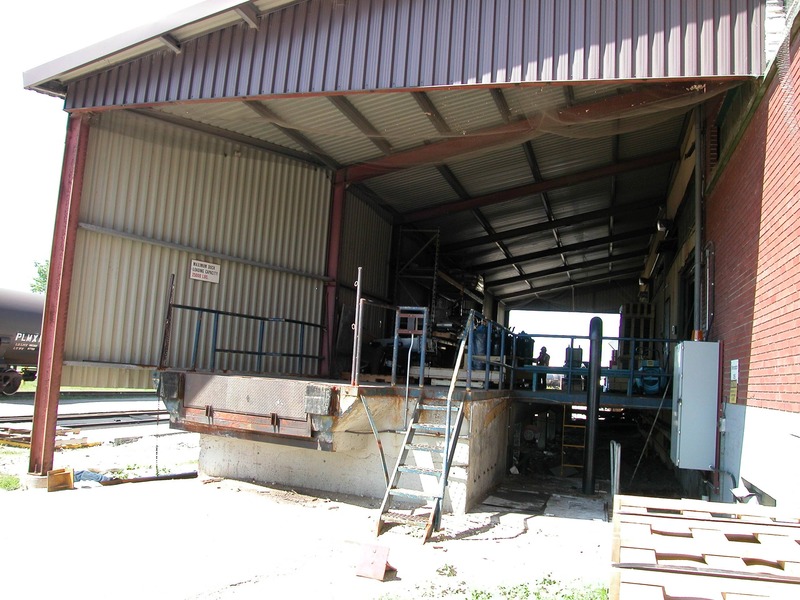 A wide variety of miscellaneous projects have been completed for this railroad transportation giant over the years! 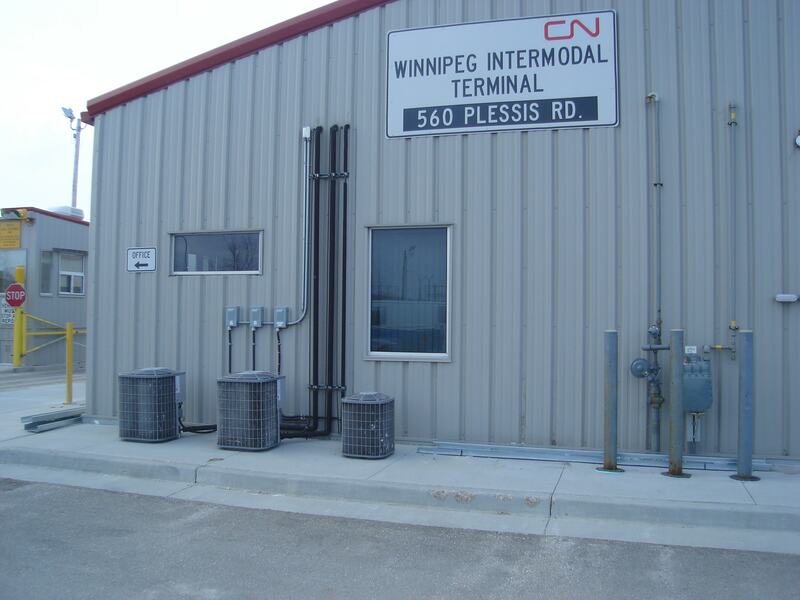 Included in these projects are a CN Wit Garage renovation, CN office building vestibule, CN canopy over a loading platform, CN grinder booth addition, CN electric repair building expansion, office renovations and many more.